Centrally located within the emerging Surrey City Centre, King George Hub is one of the most eagerly anticipated mixed-use communities in Metro Vancouver. 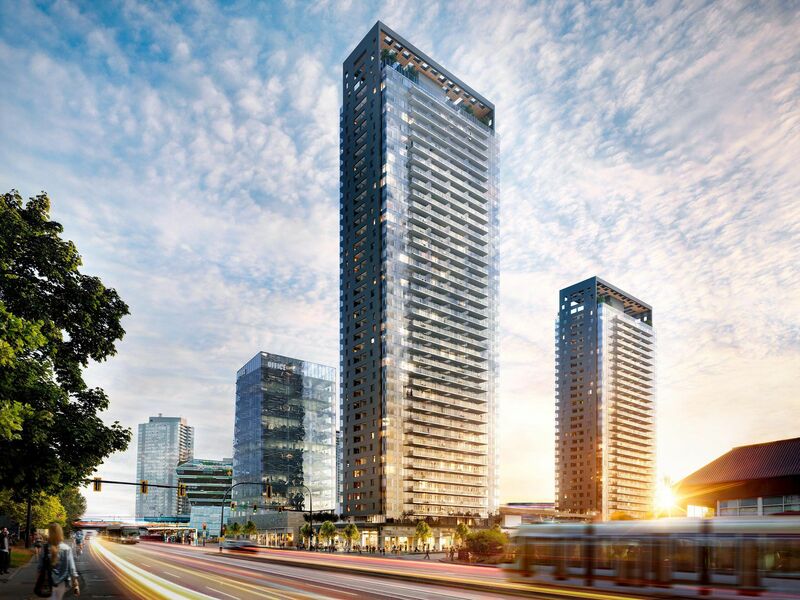 With its official unveiling in October 2017, the first offering will include 434 homes in a soaring 39-storey residential tower defined by modern architecture and well-planned interiors. Located next to the Expo Line's King George Skytrain Station, this transit-oriented neighbourhood offers residents direct access to other neighbourhoods throughout the region, including New Westminster, Burnaby and Downtown Vancouver. With two additional rapid transit lines in the planning stages, KingGeorge Hub will be the most connected community in one of BC's fastest growing urban centres.